Would you or someone you know appreciate the gift of Organization? 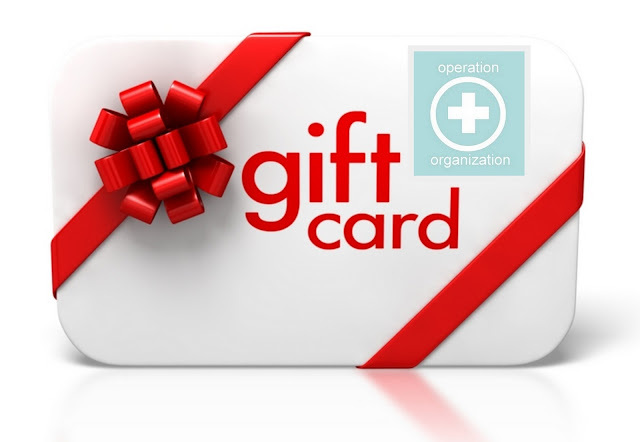 a Gift Certificate for services from Operation Organization by Heidi! Click here to learn what a Professional Organizers can offer you or a loved one.